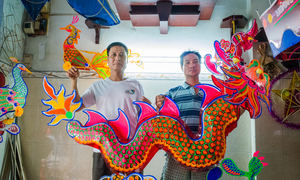 Feng-shui friendly fish tank lamps, touted to attract fortune and aid sleep, are becoming popular again in Hanoi and Saigon. 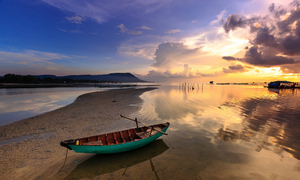 Positive beliefs about a fish tank in the bedroom have resurfaced, pushing down fears that they would disturb sleep and create rifts between family members. 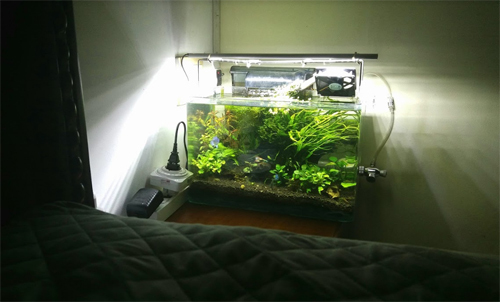 Ugrading a typical bed light into a fish tank lamp has emerged as a trend in the two big cities, Hanoi and Saigon. 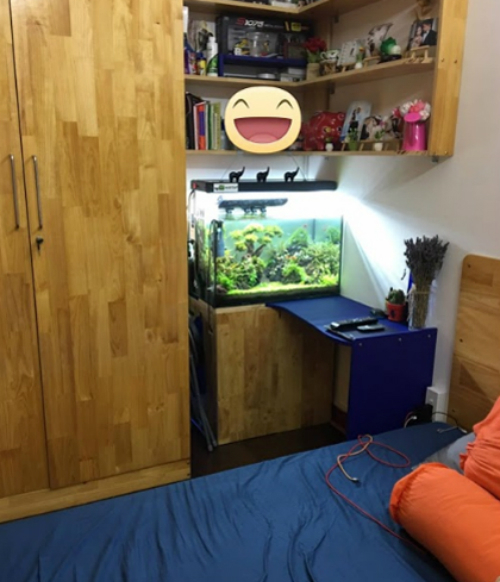 For just VND500,000 ($21.5), a 20x20x20 centimeter tank with plants, other interior decorations, lighting and several fish will adorn your sleeping space. 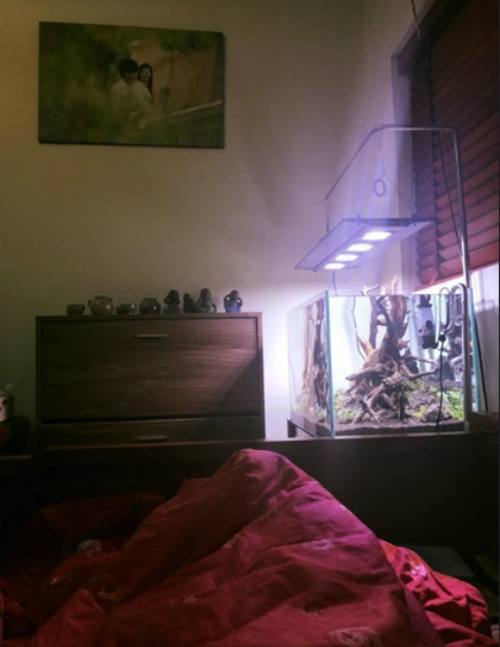 Van Khanh, a District 5 resident in HCMC, said that a fish tank lamp in her bedroom makes her feel closer to nature. "I can relax, looking at the tank after a long working day." 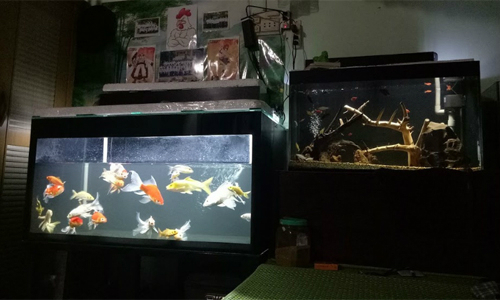 Inside his bedroom at Hanoi's Tay Ho District, Pham Hoang Hieu, 27, says fish tank lights are not that expensive. 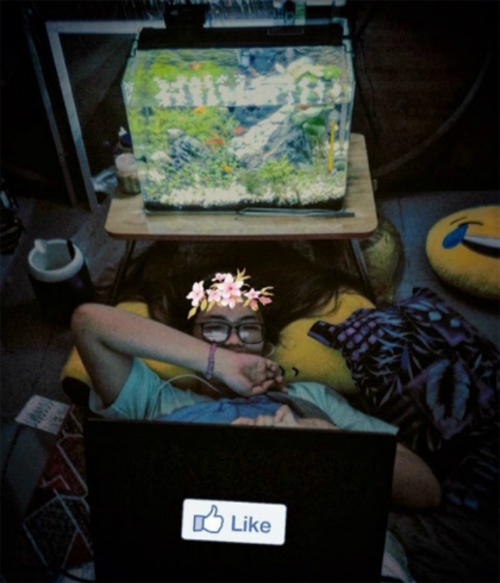 "On a cold day, nothing feels better than to cover yourself with a blanket and watch fish swim." 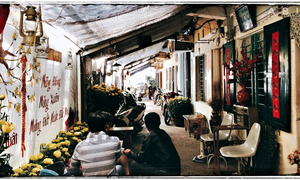 Kim Thao, a Phu Nhuan District resident in HCMC, said she feels "calm and peaceful when looking at the fish tank lamps before bedtime." 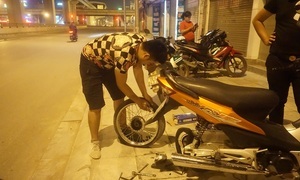 Dinh Chinh, another Dong Da District resident, said: "I put the fish tank lamp right next to my bed as my bedtime light, and look at it when I can't sleep. I have a good water purifier so the sound mimics a waterfall. I find the sound soothing."